And Besides I Have an idea how it can work. 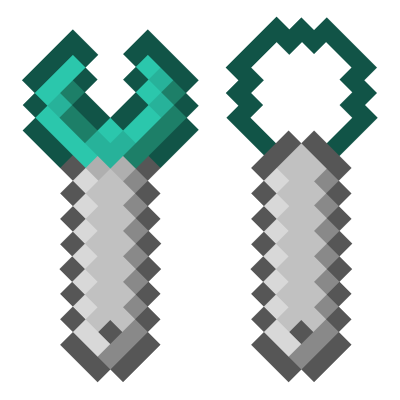 Make an Item called a "Tool" that is basically an iron sword, axe, pickaxe, shovel , Hoe, Bow, Arrow and Shield Surrounding a Template Block in the Crafting Grid and thus you get a "Tool Skin Template" Which you can use like the chiseled iron/diamond armor on block templates to set Your Desired Tool Skin depending on the dimensions. Note that the Held item is determined on the X,Y,Z Grid so making a blade-pointed down dagger skin will get it to be reverse gripped when applied on a tool or weapon you added it to. And once your Tool/Weapon Skin is complete you simply add it to any handheld tool/weapon/shield in your crafting grid for it to link, and thus the said tool/weapon is skinned. and to make sure it all works make it universal to any tool or weapon or non block item so it can work with mods. Hey there, I would like to know how to make it so that only the armor worn in the vanity slot renders, an image on where to click would be very nice, thanks. Have you tried using the Cosmetic Armor Reworked mod? I don't know if it'll work with this but it has vanity slots of it's own that might do the trick. Can chiseled armor be worn by mobs, and if so, can it replace body parts like it can for the player? Is there any chance of expanding the model creation tools include horse armor, so we can make magically awesome mounts? Awesome mod, thank you so much for making it! I need to ask though - I'm making a PVP modpack, and vanity armor can be a problem for PVP since it allows people to hide what armor they are wearing. Is it possible with this mod to disable the cosmetics on a per-client basis, aka for each player to be able to disable the rendering of vanity parts on all players they see? Hey I wanted to thank you for making this awesome mod and also ask if there is any chance you'd consider adding a way to make a tool/weapon cosmetic overlay like you have for armors. I ask because I have really cool armor but no way to make a matching weapon. Please just think about it, that's all I ask. is there a way to move my models/armor to a different world? No, there is no built-in method. They should be saved in a cross-world compatible format, though, so it should work if you transfer them via another mod or by vanilla means. The checkboxes in the the Chiseled Armor GUI toggle player model part/overlay rendering. This mod is great for my server. I use the custom armors as cosmetics. 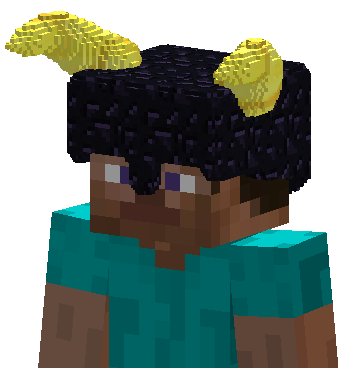 However players always take off the armor and pickup random blocks on the block collection mode. Can you add a config option, so that creative mode players only can do all the bit manipulation stuff, or something to resolve this issue? 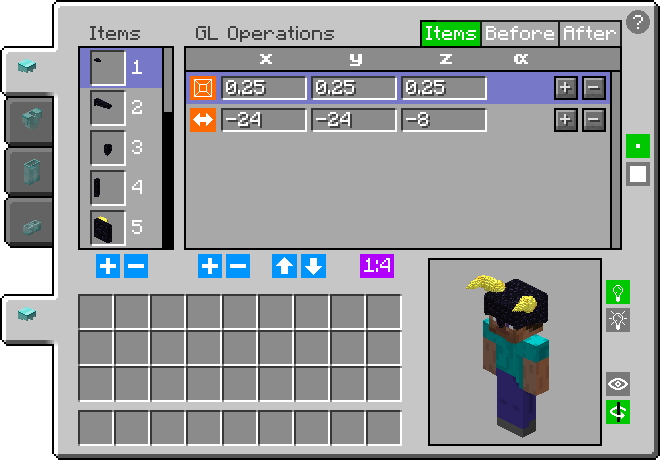 Players are also editing the armor through the GL operations GUI. I just don't want players messing up the armor after im done making it. Maybe add a lock armor option? Thanks. 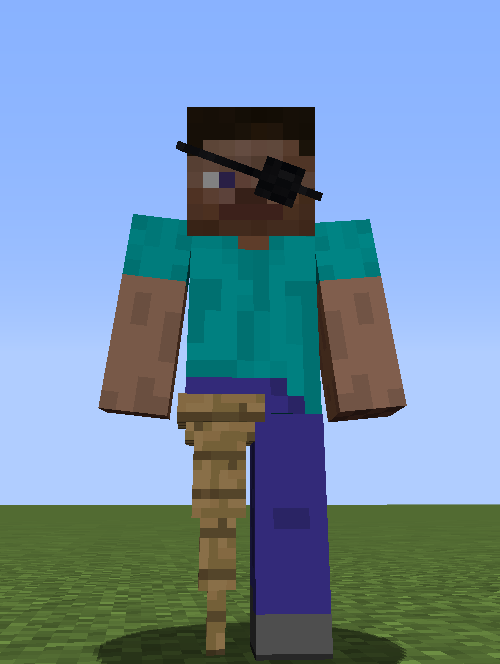 Will you try to add something where you can make custom swords to put on other swords? (e.g Draconium Sword) Like Armorer's Workshop. 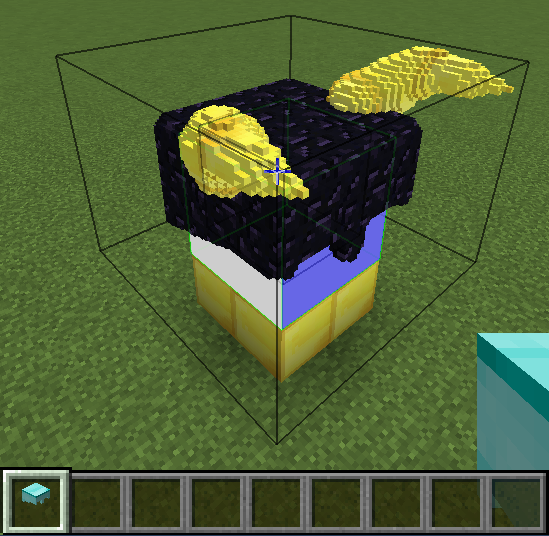 an idea for you to add is the possibility to make doors with chisels and bits. Before anyone says anything little tiles does not work right on my CPU. Nothing displays. Its all invisible. I really like this mod and will probably add it to my server. Is it possible to disable the bit throwing? I like the idea but I'm pretty sure that I will have random bits everywhere once someone figures out that you can throw them. I didn't find anything in the config which is why I'm asking you.